The Bible comes alive in this amazing book that shows the precision of it's design from outside of time. 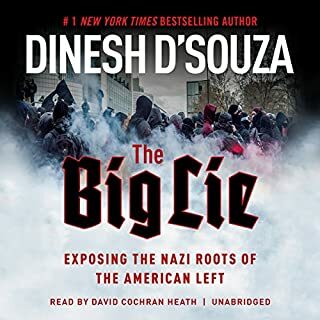 D'Souza does a masterful job exposing the strategic Leftist lie that has falsly turned Fascism into a right wing ideology. 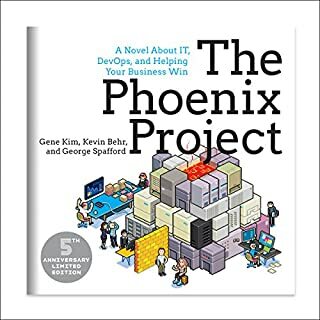 This book should be required reading for all HS students and college students. Metaxas struck gold again with this book. 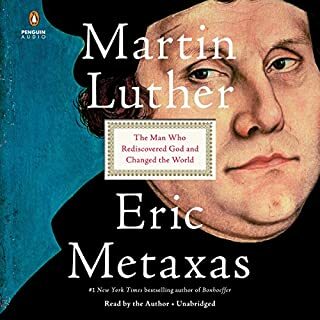 From the miticulous research, to the sprinkles of humor, Metaxas masterfully presents this inflection point in human history known as Marten Luther. I liked it so much, I bought the paper book just so I could have the author sign it at a book signimg. We are living in a rare time and to understand it, we need to overcome our brain's design for linear thinking. We live in exponential, mathematically complex times. 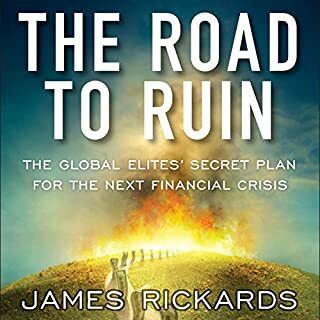 Rickards outdoes himself with his technical explainitions of complexity theory interspersed with deeply relevant stories from history and his own multi hued experience - alll to bring us to the denouement that is our era itself. To get to the other side with your estate still in existance, not to mention in tact, read this book. 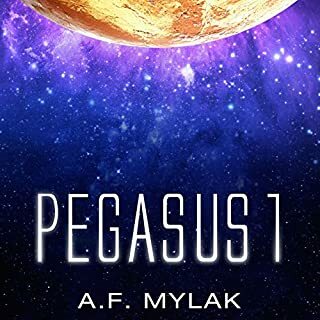 Isaac Morse is one of the greatest astronauts that the world has ever seen, but after missing out on the first manned mission to Mars he is convinced that his time at NASA is over. Then a radio signal is intercepted from another world and Isaac is asked to command a mission to the source. 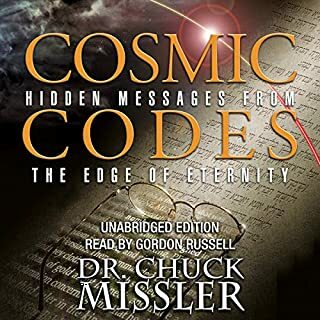 What he finds there could change the fate of mankind and may answer humanity's oldest question: Are we alone in the universe? Great character development. Not so good in technical feasibility and plausibility. The performance and character development make it just worth a read. 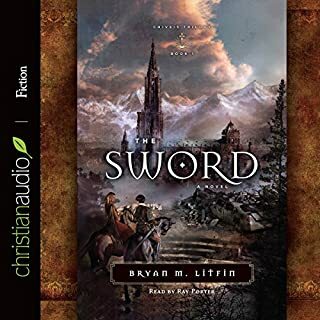 Litfin writes with great imagery, bringing the town and the characters to life. Never having heard of this author, this novel was a refreshing find! Loved it!